RocketFuel is born and brewed in New Jersey. Our cold brew coffee is smooth, strong, and delicious. Knowing the importance of a solid cup of coffee, we experimented until we discovered the perfect balance of bold yet delicious. RocketFuel is smooth enough to drink on its own. You can always add milk or sugar - heat it up or add some ice. It's great no matter how you mix it! A deep dive into the process behind making cold brew coffee. Why it's better for the environment, your health, and your beloved taste buds. 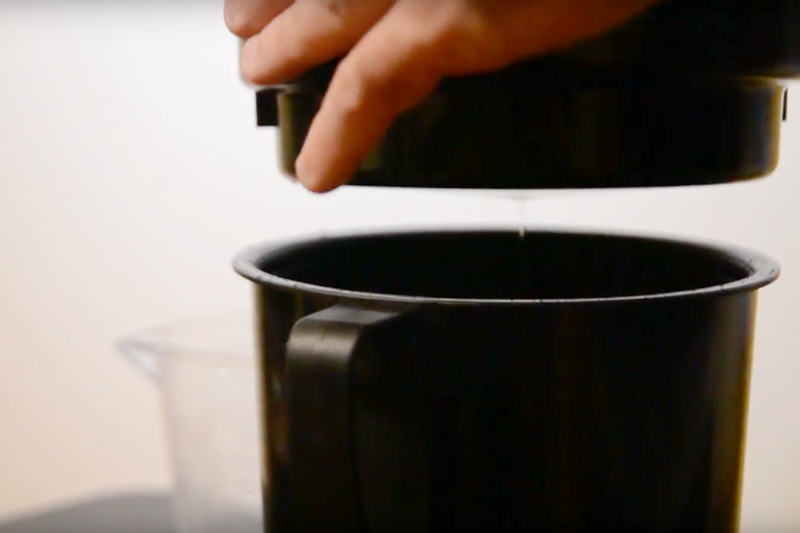 Watch our quick guide for making your own cold brew coffee.